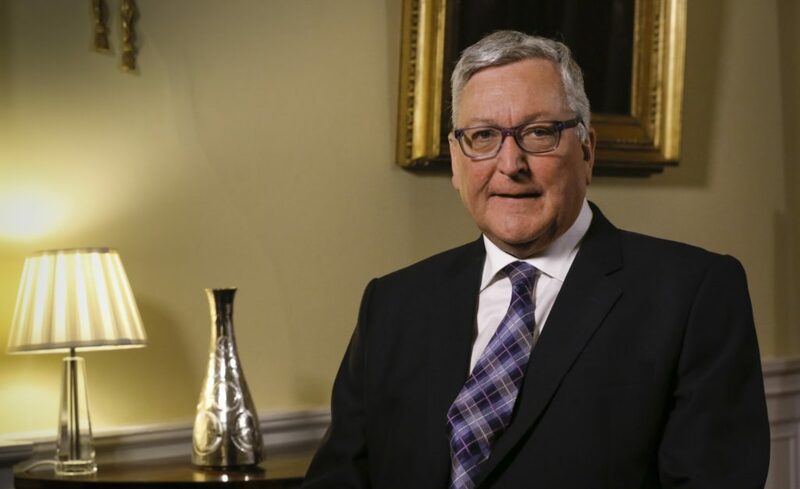 The Scottish Conservatives have written to Fergus Ewing calling on the SNP government to urgently set out plans for addressing the winter feed crisis looming in Scottish agriculture at present. Production of winter feed has been severely affected by a harsh winter followed by a dry summer last year. This has left farmers facing a choice between extremely expensive food bills, or a reduction in livestock. 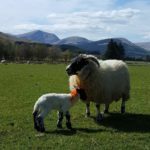 Donald Cameron, Scottish Conservative shadow rural economy secretary, has asked the Cabinet Secretary for the Rural Economy how the Scottish Government will ensure that Scottish farmers have access to winter feed supplies at reasonable prices. He has also asked the Mr Ewing what action the government plans to take to support livestock farmers affected by this crisis. 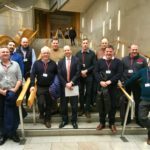 Donald Cameron said: ‘Once again livestock farmers face being neglected by this government due to a winter feed crisis which is having devastating effects on their farming operations. 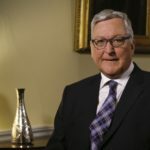 ‘That’s why I have written to Fergus Ewing requesting he immediately sets out the Scottish Government’s plans for addressing these issues. ‘The SNP must listen to farmers and ensure that they have access to winter feed supplies at reasonable prices. ‘After such a hard and late winter for livestock farmers last year, many farmers continue to struggle.